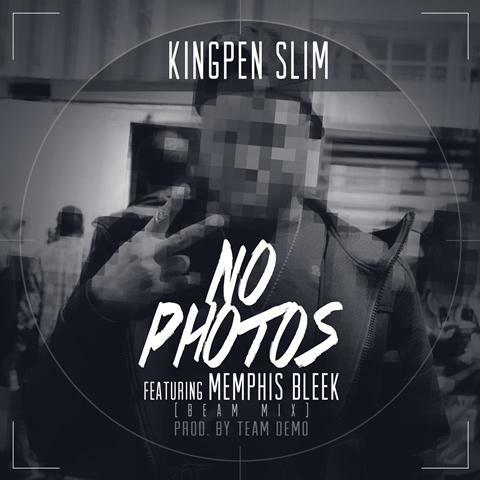 Kingpen Slim recruits Memphis Bleek for a "No Photos" remix. 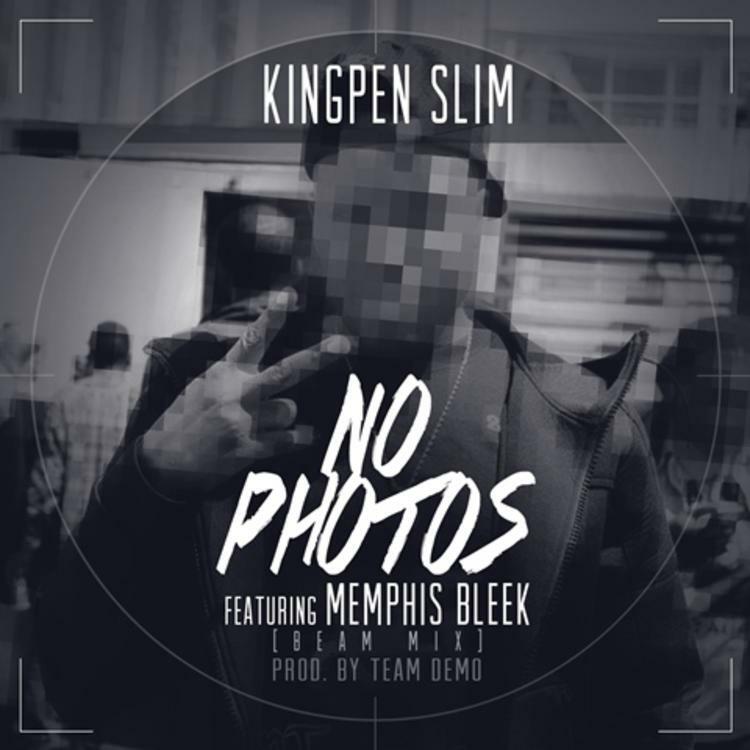 Listen to No Photos (Remix), the latest track from Kingpen Slim, featuring Memphis Bleek. The cut dropped on Monday, May 13th, 2013. Kingpen Slim's future brightens with every new release, and No Photos (Remix) certainly isn't an exception. It's a fitting addition to a solid catalogue that Kingpen Slim has been developing since stepping foot in the game. We're excited to hear more. Check out the latest video from Kingpen Slim, Kingpen Slim Feat. Marcus Canty "Hold You Down" Video. If your interest is piqued, hit up Kingpen Slim's profile for more info, news, songs, and mixtapes. Make sure to hit Kingpen Slim with a follow and/or like on Twitter.